Whether it is the wedding of your dreams of your company’s annual banquet, the secret to a successful special event is to make it personal and memorable. 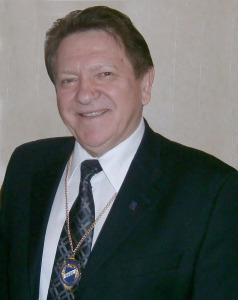 We begin by listening to your ideas and visions, your likes and food preferences. Based on your tastes and needs, we share the newest trends in receptions and events. Whatever the event, our goal is to make your event memorable, a lasting impression. 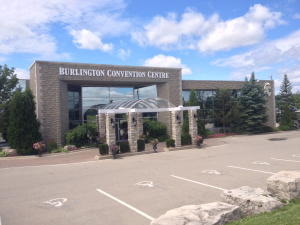 The Award Winning Burlington Convention Centre combines experience with the newest in catering trends and hospitality standards to provide perfections. The facility and fine cuisine prepared by our talented chefs, serving from 50 to 900 dinner guests or 1,200 at standing cocktail receptions, is combined with fabulous cuisine and gracious service in our three Ballrooms, with their decorative ceilings and crystal chandeliers. Every detail and cost is honest and up front so the only surprises are pleasant ones. P.S. : New 4 Star full service Marriott Hotel with 166 room and suites coming soon….